We all enjoy fresh garden-grown fruits and vegetables. By using proper techniques, yards and gardens can be both beautiful and productive, and it is possible to produce top-quality crops while maintaining soil fertility and protecting our natural waters. 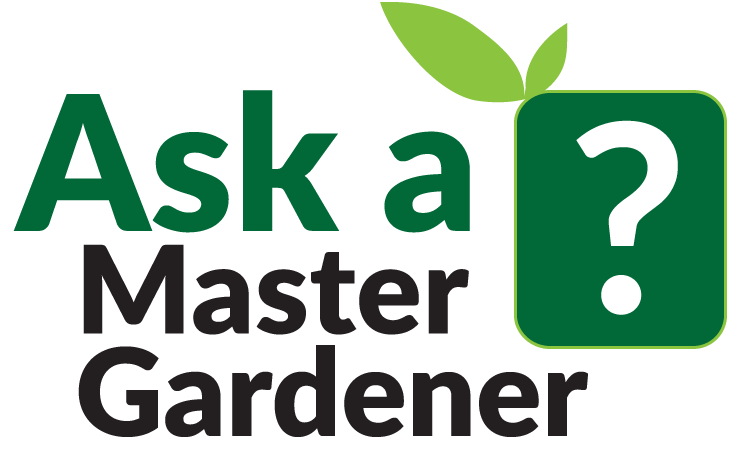 A variety of programs and resources are made available to both commercial and personal horticulturalists on our website and support from the Master Gardener program is just a click away.